Oh, how exciting. 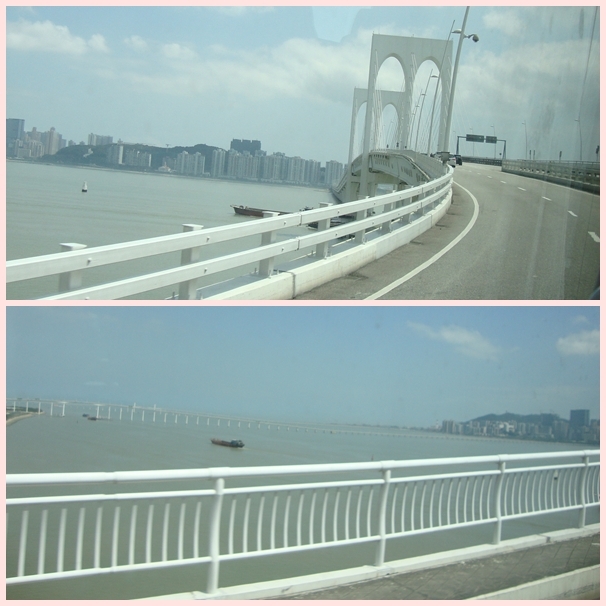 Thanks for sharing these wonderful pictures of Hong Kong and Macau! Funny, it looks less crowded than I used to remember it ;-) Last time I visited was 2009. I remember having the best fish ever in a restaurant in Macau! This was a very interesting post. I am amazed that Las Vegas is considered so beautiful by other countries with their own amazing heritages that Las Vegas is created elsewhere. The Venetian certainly is a beautiful establishment. The remains of the church are so striking. I would have enjoyed knowing what it once looked like. 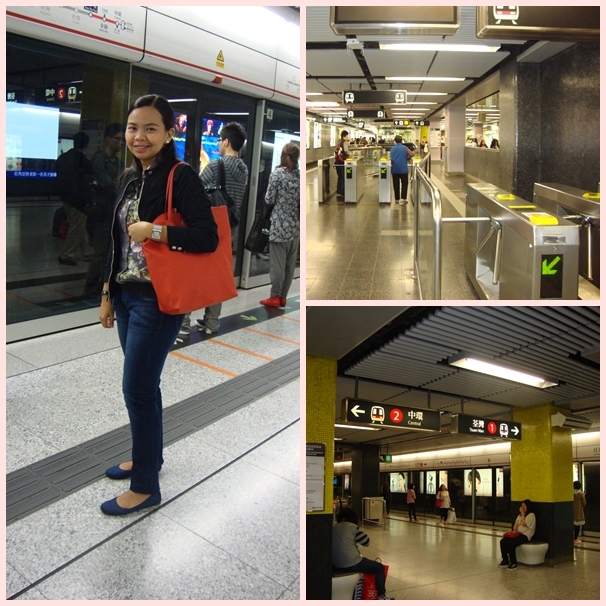 Thank you for telling us about your journey to Macau. Beautiful. Wow! All the pictures are gorgeous. What camera did you use? What a great job you did as tour guide...your pictures are beautiful and I had no idea that Macau would be such a lovely and fun place. Beautiful post! I wonder how much it cost for an airfare from Philippines to Macau. Where to stay in there is there a package deal? Oh thank you Diane!! I am honored to have received this badge! :) These pictures are gorgeous... since Macau is a far trip for me and Vegas is close, I will go there, because I have GOT to see this Venetian hotel and resort! That is SO BEAUTIFUL!!! I hope that when I go see it, I can also tour it here. I love your pictures. Hey, what kind of camera do you use?? I've been looking for a new camera and your pictures are always so nice, so I'm just curious. :) I need to actually take my digital camera with me when I go places, instead of relying on my phone for pictures, since it dies quickly! :) I can't wait to see day three! This is so beautiful!!!! I hope you've had a great day!! Hi Amanda! Thanks :) I'm using a point and shoot camera. Most of the pictures in my blog were captured by my Sony Cybershot W510. Wow, Diane, what an experience. I'm so glad you are having such a wonderful time. 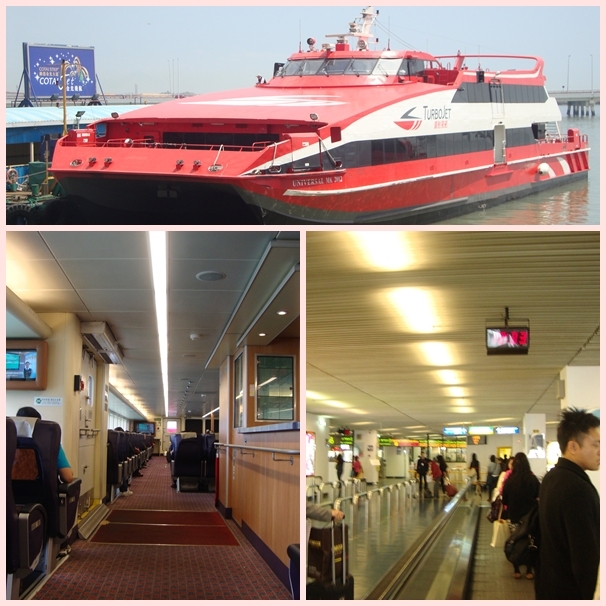 I'm amazed at how sleek that ferry is. I haven't been to Las Vegas in years, but I'm thinking the Macau Venetian is probably more grand than the original. Keep having fun! Diane, what a great place to visit. I have seen the Venetian in Las Vegas and the two places do look like twins. I would like the ruins. Thanks for taking me on this lovely tour. Your photos are awesome. Have a great week! Thank you SO much for the award, it was a week since my last post but I just talked about it in my blog today. Thanks a lot Diane!